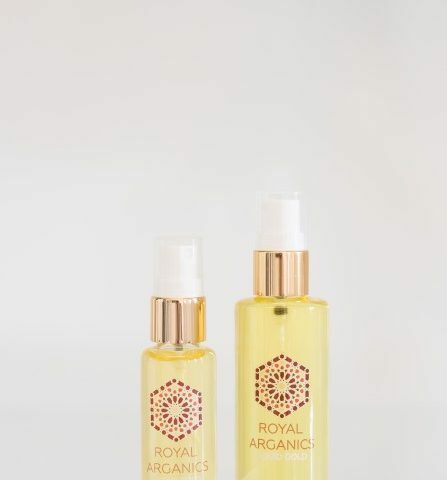 Perfect for treating youth acne, reducing scarring, preventing wrinkles, averting stretch marks, repairing dry and damaged hair, improving shine and lustre in particularly frizzy hair and strengthening fingernails. 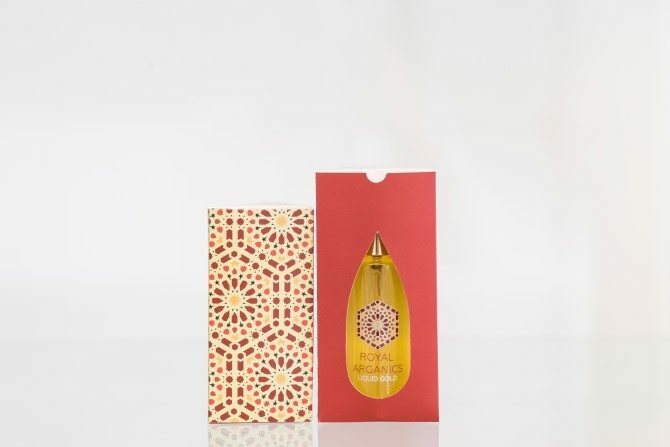 This oil is packed full of Vitamin E, an incredibly powerful natural anti-oxidant that neutralizes free radicals. This helps moisturise, nourish and protect cells. Omega – 6 Omega – 9 essential fatty acids that hydrate the skin and hair. It protects the cellular membrane from UV-induced damage, these Omega’s are required to produce prostaglandin, a natural anti-inflammatory manufactured within skin cells. 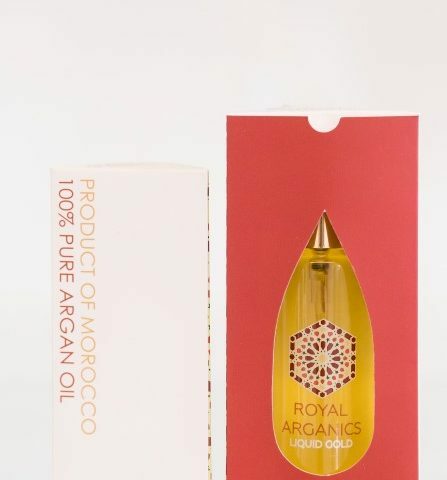 Squalene is a natural element found in Argan oil; it is a fat-soluble anti-oxidant and natural emollient which is also found in human skin. It helps keep skin soft and healthy. 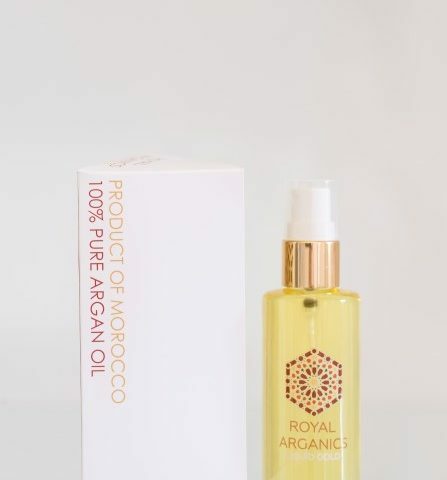 Argan Oil’s rare fusion of Plant Sterols, most notable schottenol and spinasterol, help improve skin metabolism and reduce inflammation.